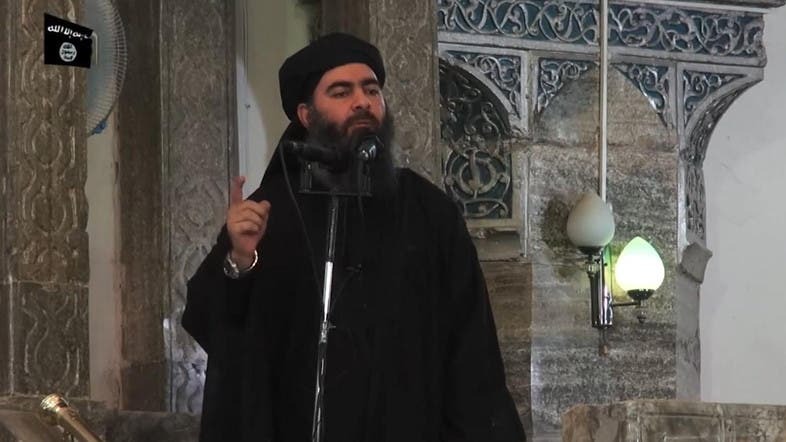 ISIS leader Abu Bakr al-Baghdadi issued a statement acknowledging the group’s defeat in Iraq, as he urged supporters to either hide or flee, Iraqi television network, Alsumaria, quoted local sources as saying. According to the sources in the Iraqi governorate of Nineveh, Al-Baghdadi’s statement was titled ‘farewell speech’ and was distributed among ISIS’ preachers and clerics on Tuesday. Many of ISIS’ leaders in Iraq has now fled towards the group’s controlled areas in neighboring Syria, the source added. Iraqi forces backed by international and US aid have been advancing towards ISIS-occupied areas in Iraq over the past weeks, where the terrorist organization suffered one defeat after another in Mosul.